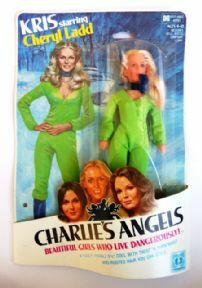 A fully posable 8" doll made by Hasbro and dated 1977 and is a rarer version in a green jumpsuit. 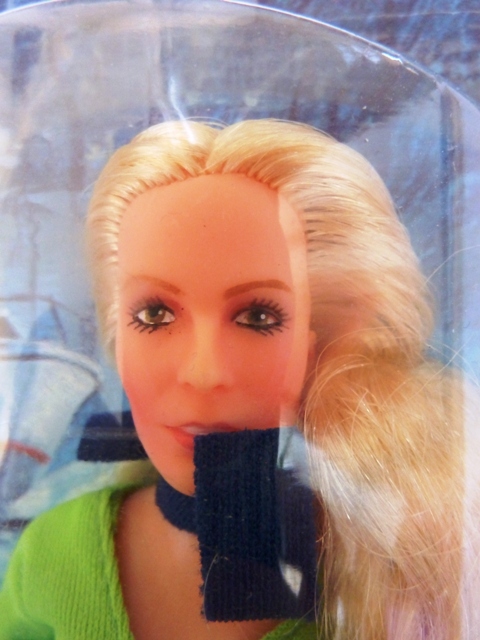 Condition: Figure is mint sealed, packaging condition C9. The bubble is clear and has no dents or cracks, but is not sealed fully on the right hand side, this is a factory error.